Not too long ago, Dropbox was the victim of a security breach, and as a result, they said they’d cook up a 2-step verification system for the service. Now it’s here, and you should go turn if on if you keep anything of value in your Dropbox, or even if you don’t. 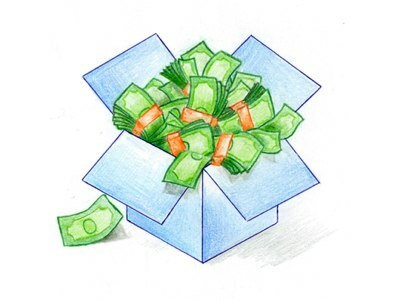 To turn the feature on, you’ll have to have the most up-to-date beta desktop version of the Dropbox client. Once you have that, you can hop over to the Dropbox website to set yourself up in the beta and turn on 2-step verification. In practice, it works pretty much like Google’s version of the same tech. When you log on, you’ll be prompted to enter a limited-time one-use password you can get either by text, or by an app like Google Authenticator. Should you lose your phone, you also get a one-time use backup code, but only one, so think about where you put it.